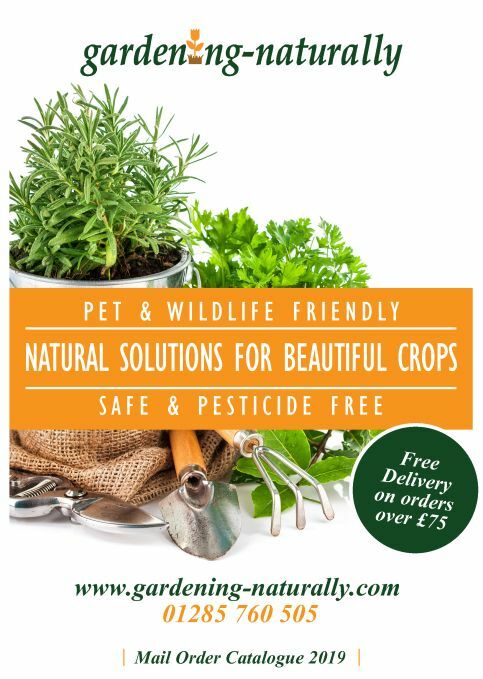 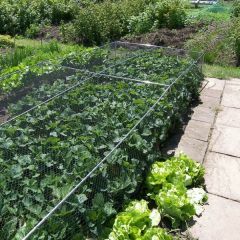 Fruit and vegetable cages for easy crop protection. 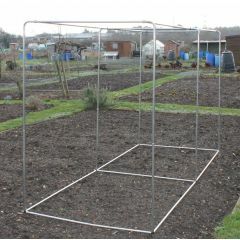 We have a huge range of low and walk in cages available, choose your own height, width, length and netting type. 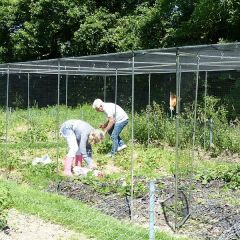 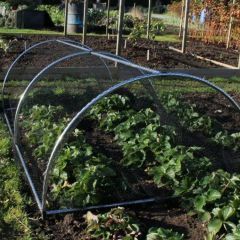 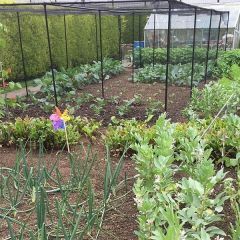 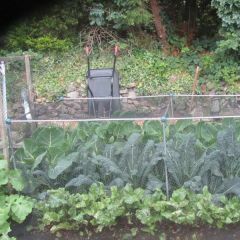 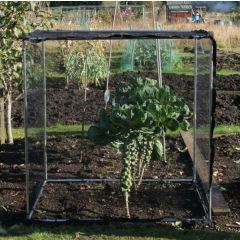 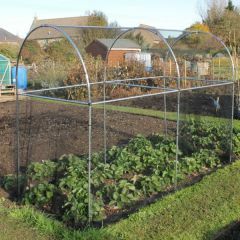 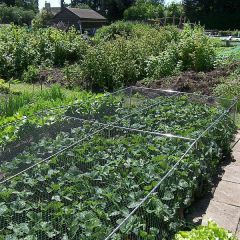 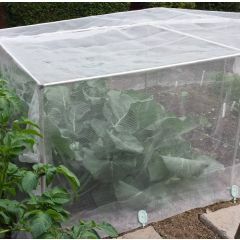 They can be covered with bird netting to stop birds or butterfly netting which will stop the cabbage white butterfly. 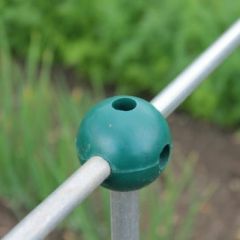 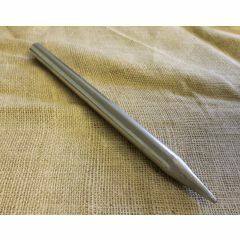 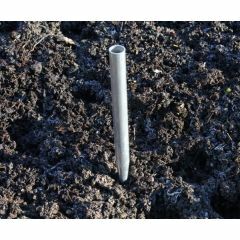 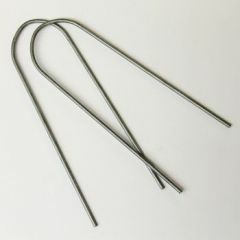 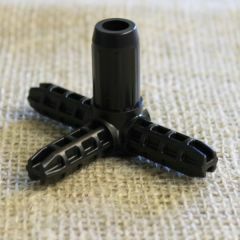 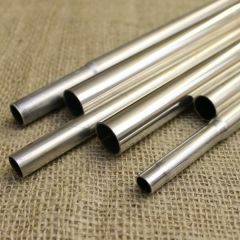 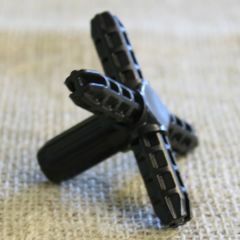 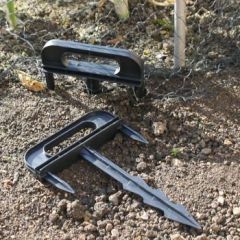 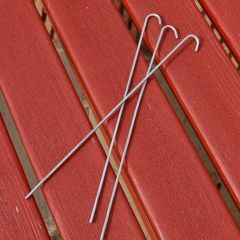 The kits come complete with everything you need, aluminium tubing, netting, pegs and clips. 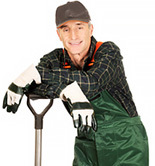 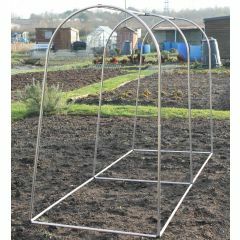 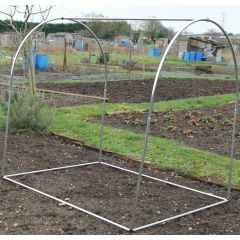 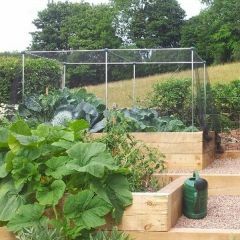 If you prefer to build your own fruit or vegetable cage you can buy everything separate.